Racing stripes can give a car a unique, striking appearance. Some people, however, prefer a more classic, conservative look to their cars that a racing stripe or fancy decal clashes with. 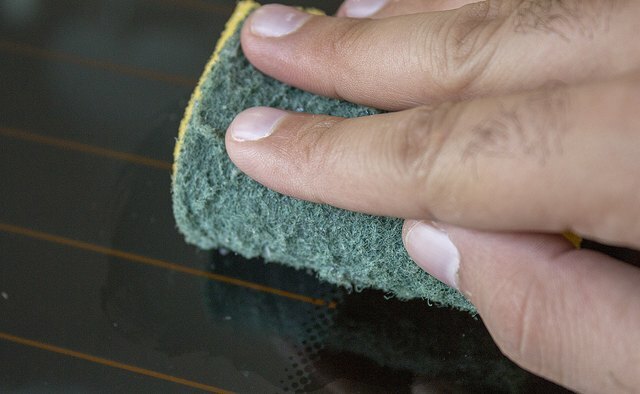 Racing stripes and decals can be removed professionally by almost any automotive garage, but it's easily done at home as well. 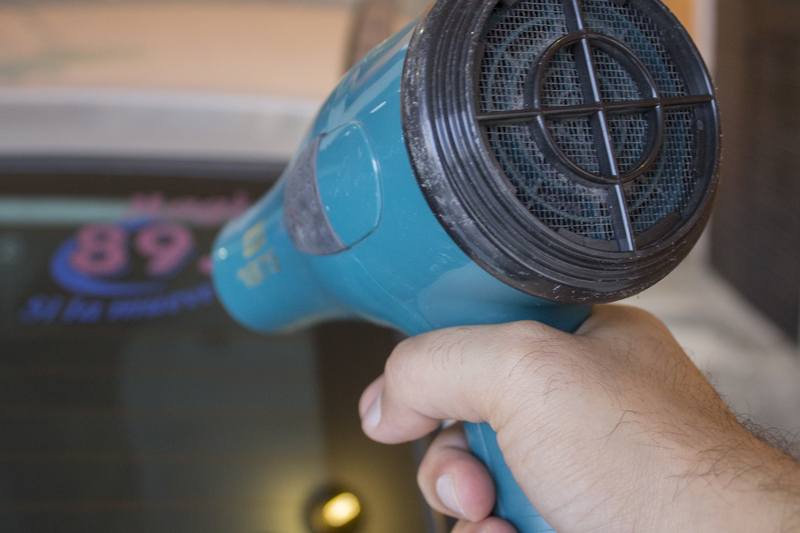 Using the hair dryer, apply high heat to the decal to be removed until the adhesive begins to soften. Gently wedge the edge of the plastic paint scraper underneath the decal and begin slowly peeling the decal off. 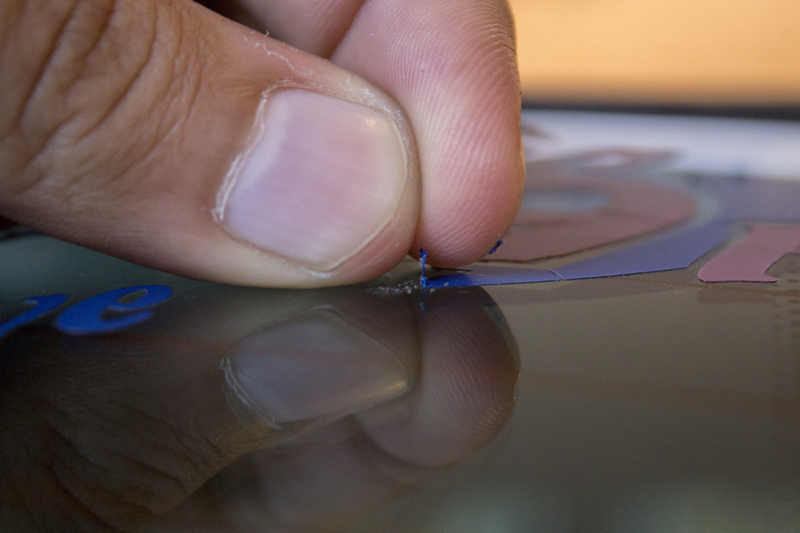 Pull the rest of the decal off with your fingers when a piece long enough to grasp has been removed from the adhesive. If any flakes of the decal remain, reheat them and apply a little adhesive thinner to make it easier to remove them. 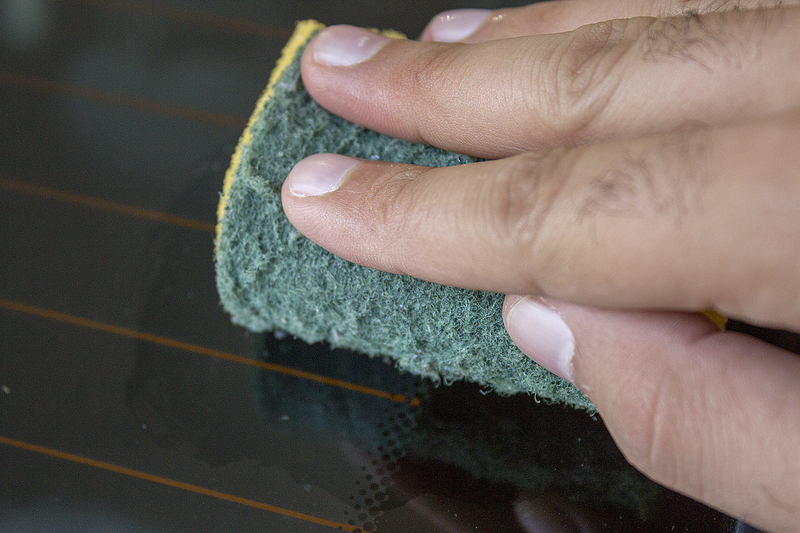 When the decal or stripe has been removed completely, use the rough sponge to wipe away any traces of adhesive.